Seeking enlightenment and information about this artist and any gallery that may or may have represented the artist. 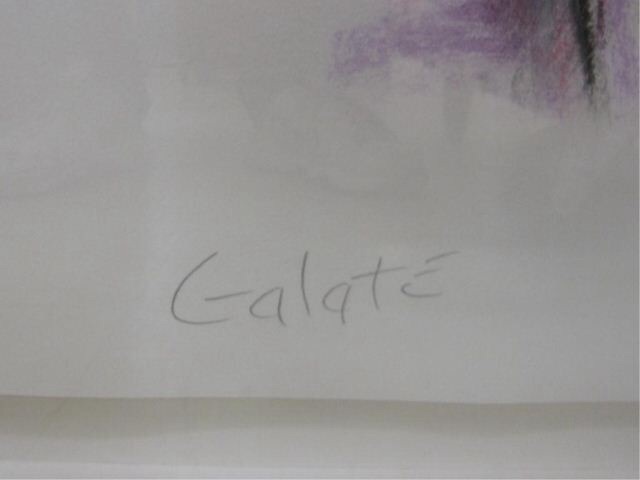 GALATE, artist, no history available. Curious. 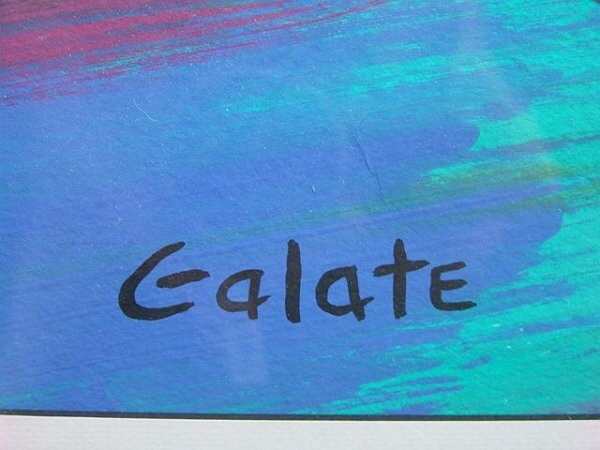 I have a Galate painting also. Joseph Galate. Do you live in Dallas? Do you have any idea as to the value of that painting. Somebody out there knows something about the mystery artist here, please share. Apparently no major institution admits to collecting the work, showing the work or representing the work of the artist: GALATE. No biography, nothing on wiki, Google search insists I alter the spelling, void from Christie's, Sothabys, Askart and Art News. Yet at least 5 work attributed to the artist have sold, images can be acquired through some difficulty. I'm preparing to enter the TWILIGHT ZONE. He is currently living in Kansas City, MO. Thank you, but the search for the artist GALATE continues to fail. Not a resume, gallery information, sales, nada, less information now than during my year 2015 search. Hmmm. Single named signatures on a painting are often indicitave of works made for wholesalewrs of Decorator Art of a type sold at "Starving Artist " sales at hotel conference centers back in the 1980's. The artists would often paint multiples of the same scene with minor alterations. In most cases the name on the painting is made up and not that of the artist. Yes, I know a little bit about Joseph Galate. He lived in Dallas for a while. His paintings were highly sought after and commanded huge prices. I have 3 of his paintings. I have also been trying to find out what happened to him after about 2001. 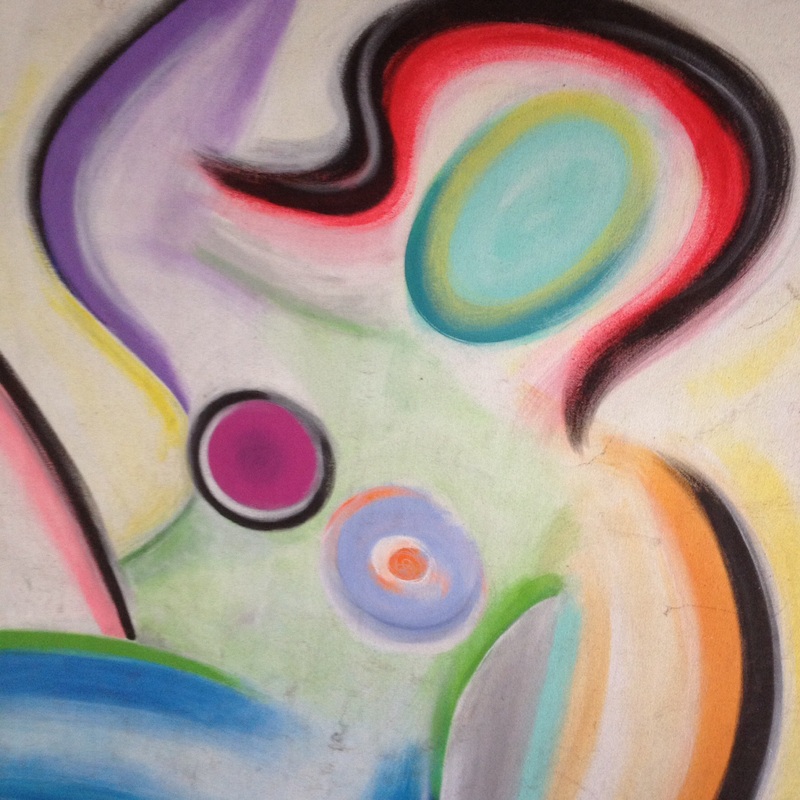 I inherited a rather large painting that my best friend bought for $2000.00 in or about 1991-93. And I have a series of two hearts painted in oil pencil on chalk paper. These Hearts are exquisite! They seem to mimic the male and female symbols. I know of at least 4 other people who have some of his paintings, and they paid large sums of money for their works. One of the items is a HUGE painting of laughing faces. Another owner has his series of 4 fishes each on their own canvas. He had a large following among the Medical community of the late 80s and early 90s. Several of his clients lived in the Lake Highlands area of Dallas, and what is know as North Dallas around the JCC, and upper Oak Lawn. I would like to know if he is still alive, and if there are any other people that are trying to find out about the current values of his paintings.